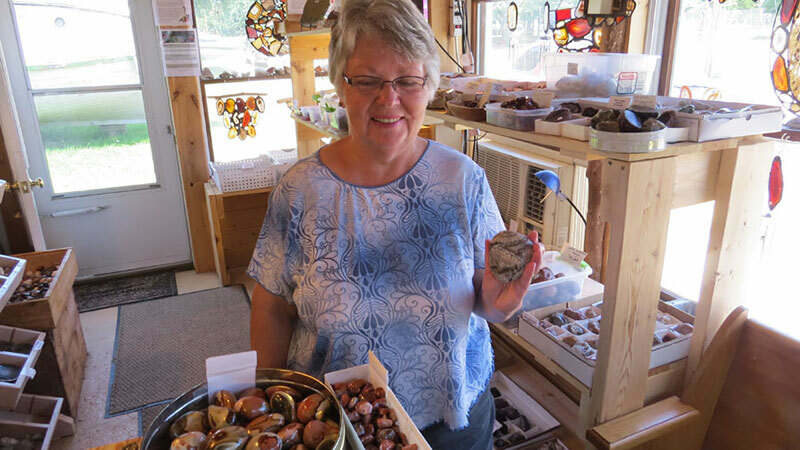 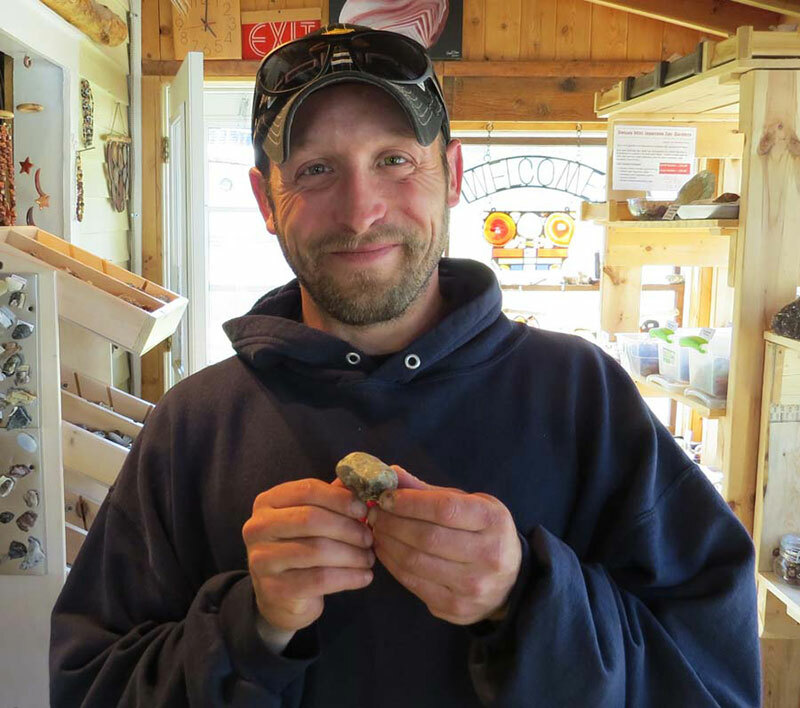 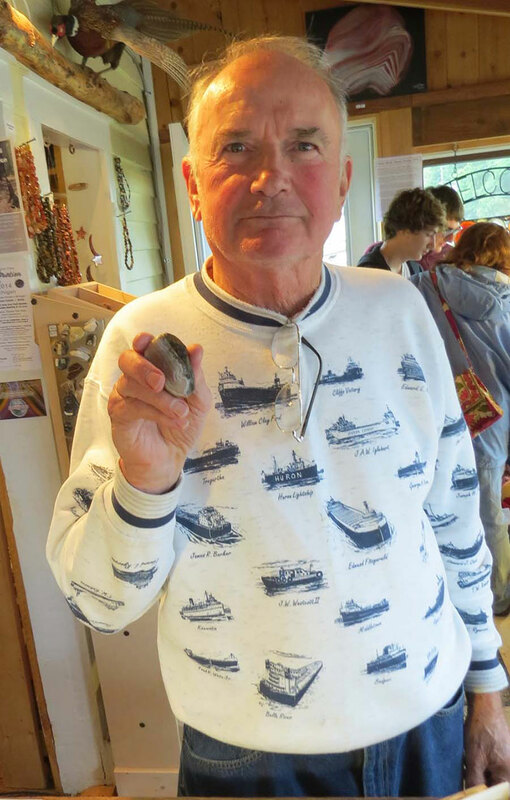 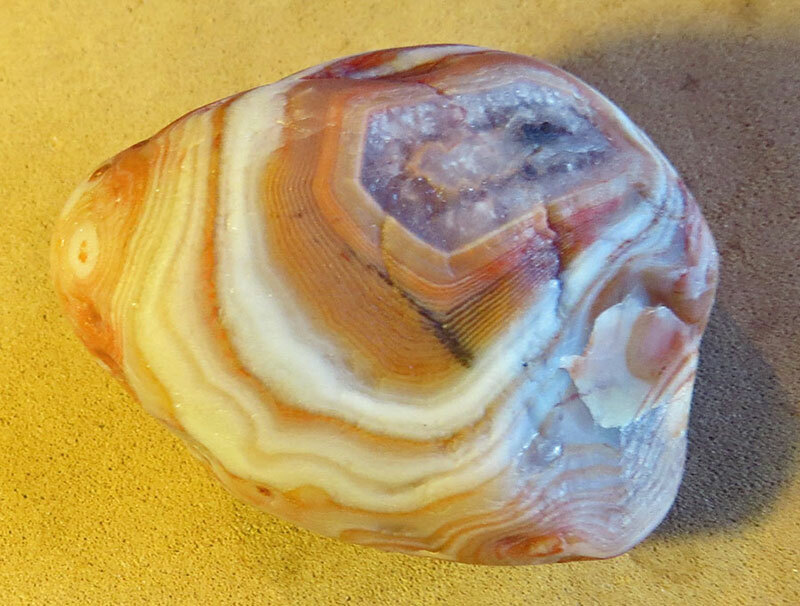 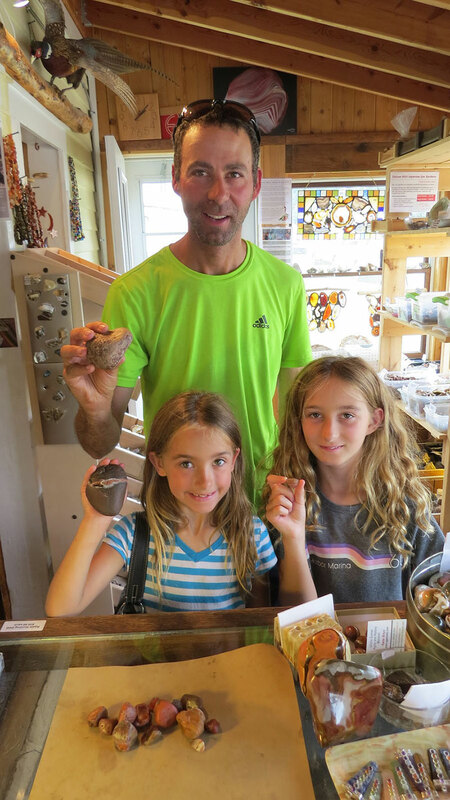 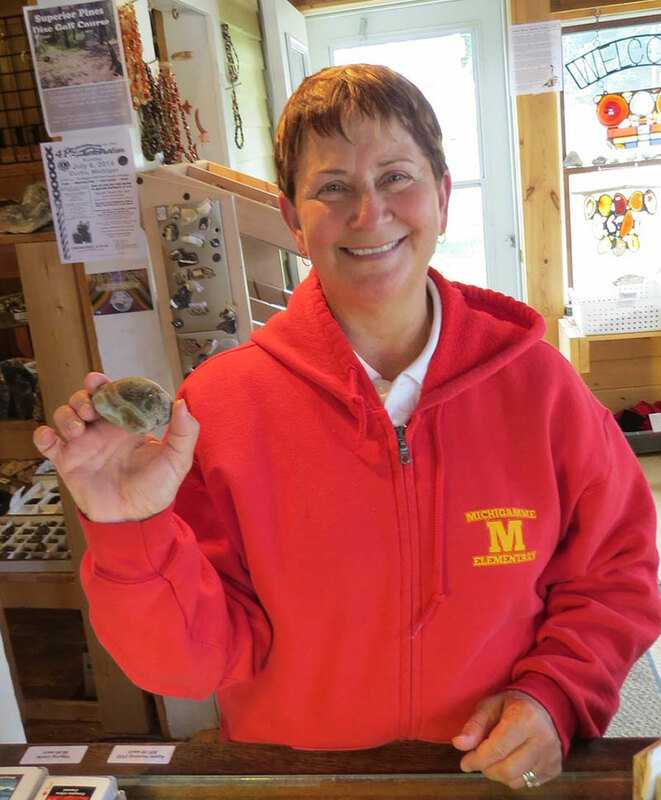 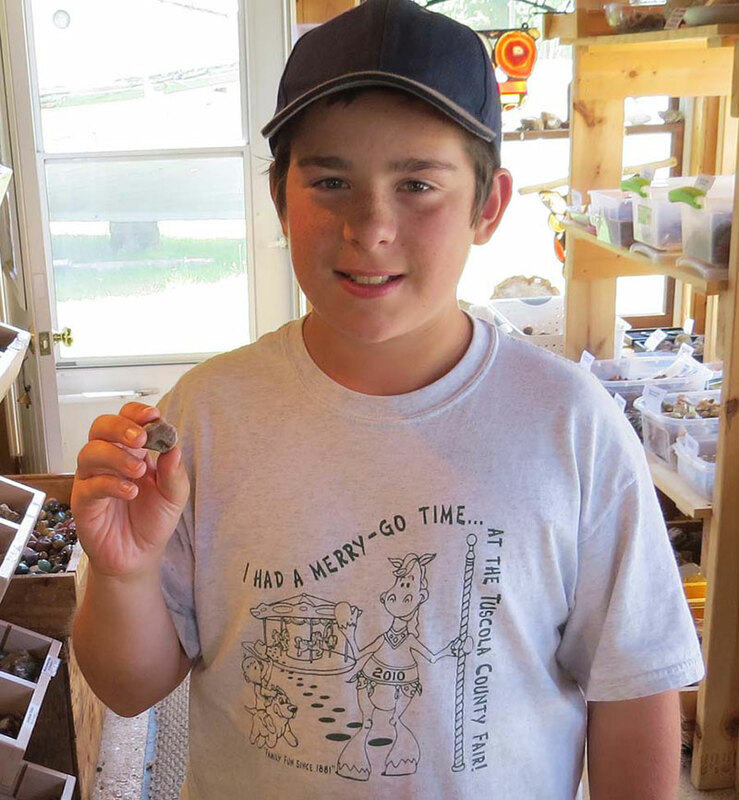 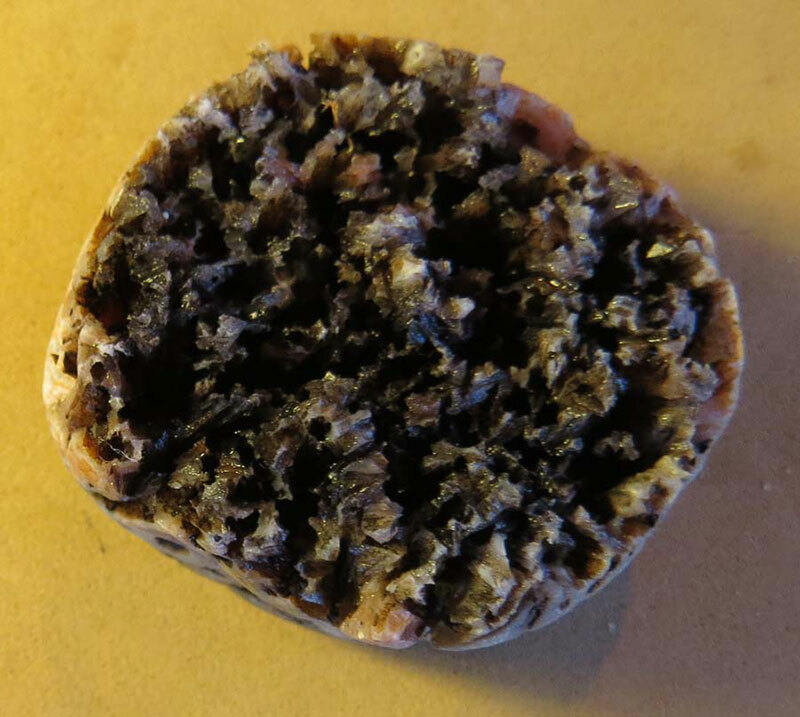 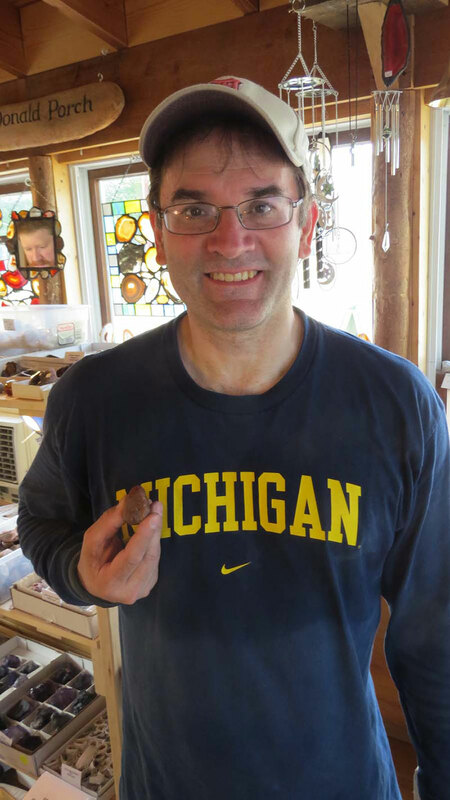 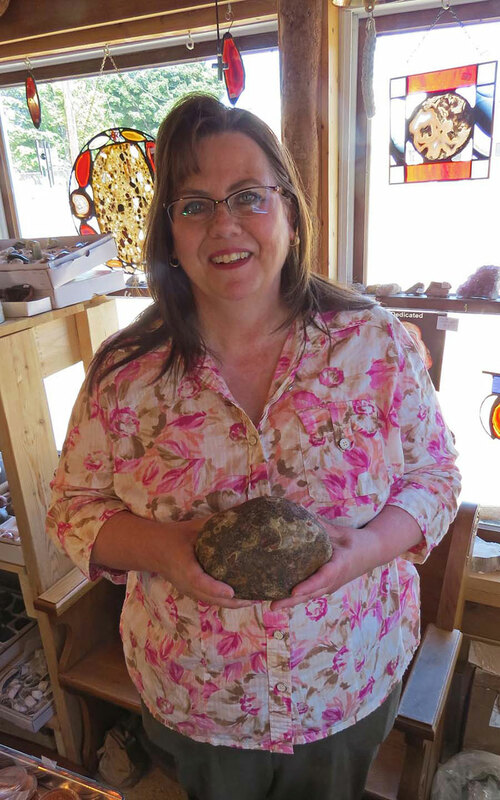 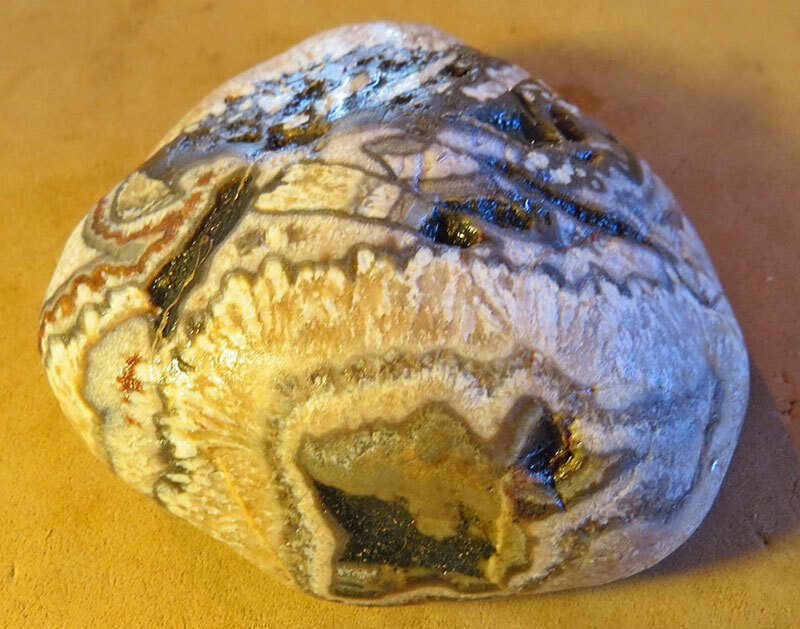 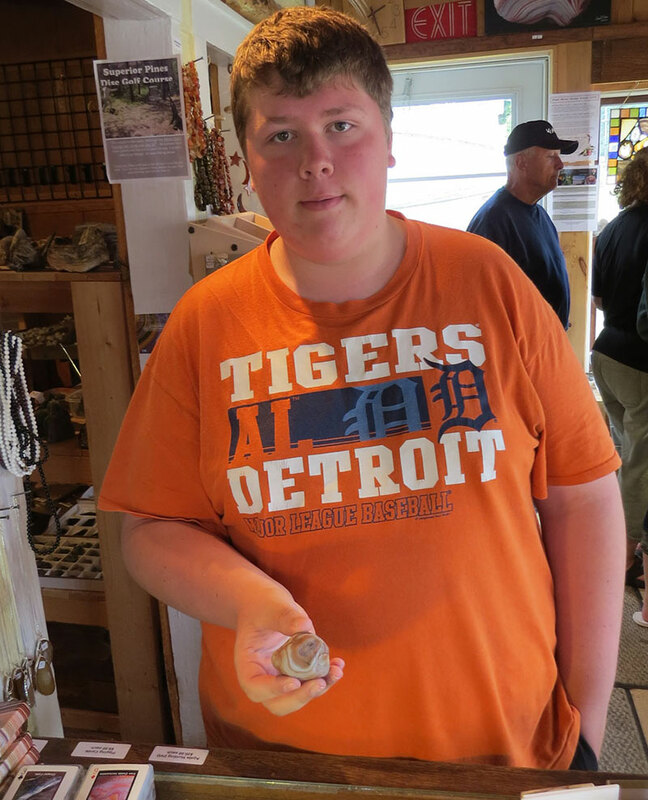 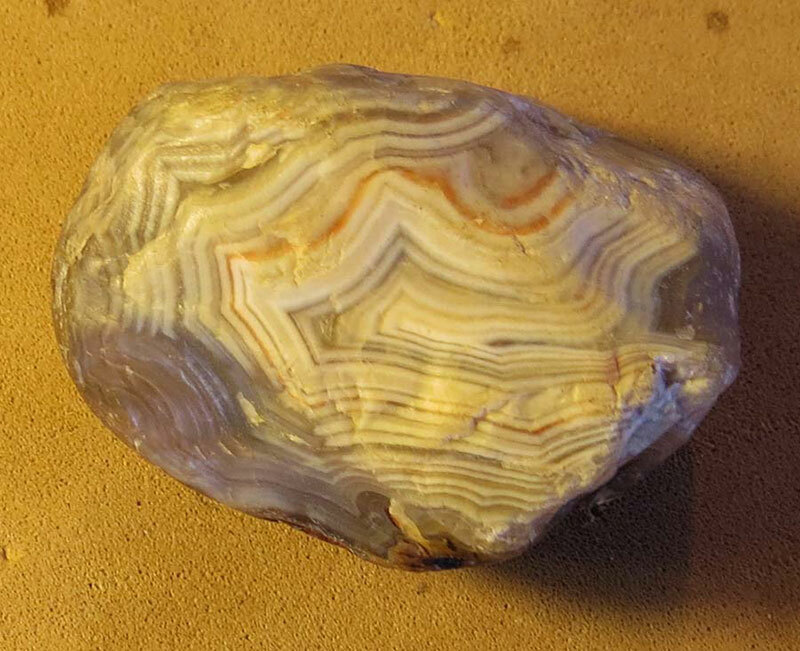 My process for trying to link the photos with the agate finder names is to write their names on a business card along with their home towns and dates that I took the pictures. 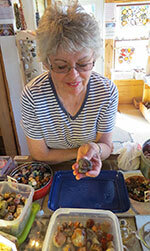 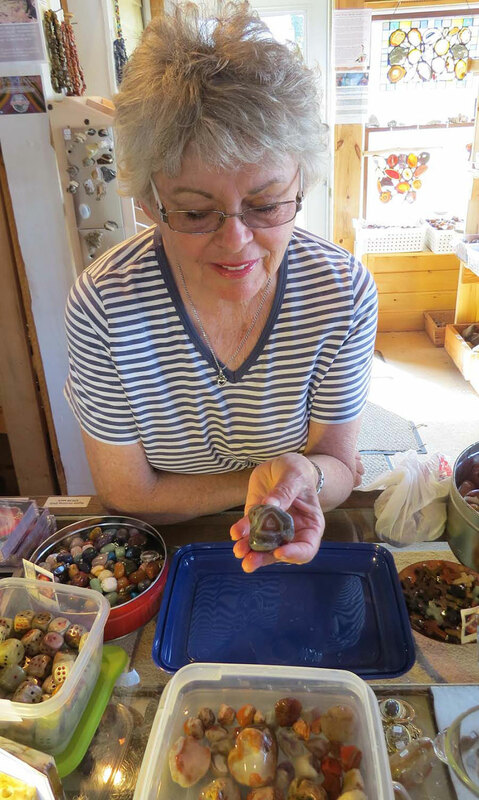 I have one card with no date so I am hoping that this is Peggy Bowman from Clyde, MI with her agate. 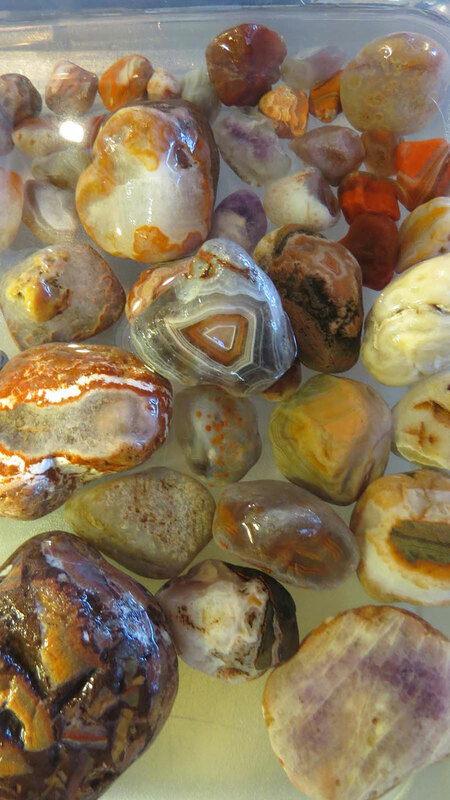 If not, please send me an email to Karen@agatelady.com. 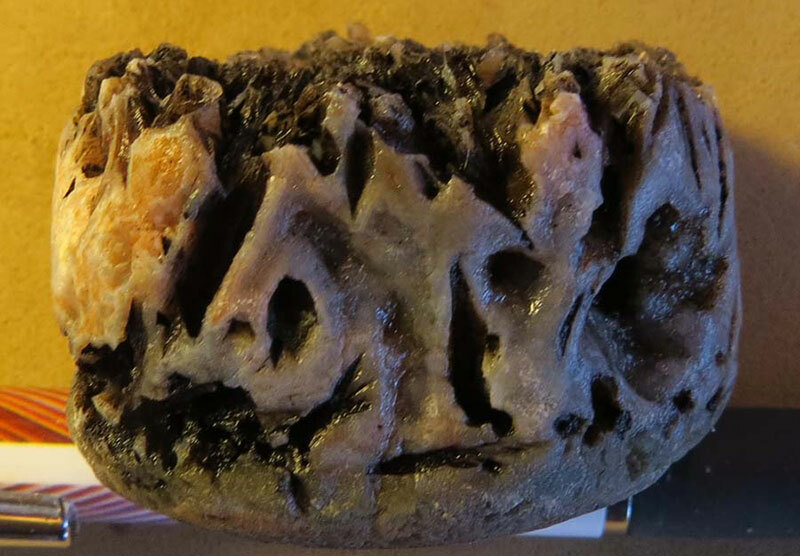 I may have mixed up a few of my note cards. The only card I have that corresponds with the dates for the two photos has listed Janel Novak. 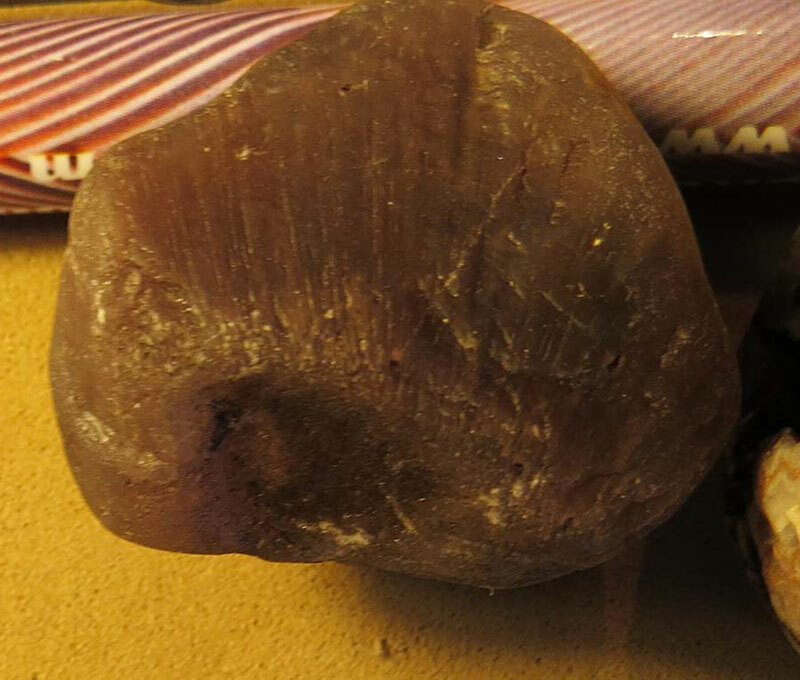 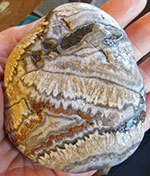 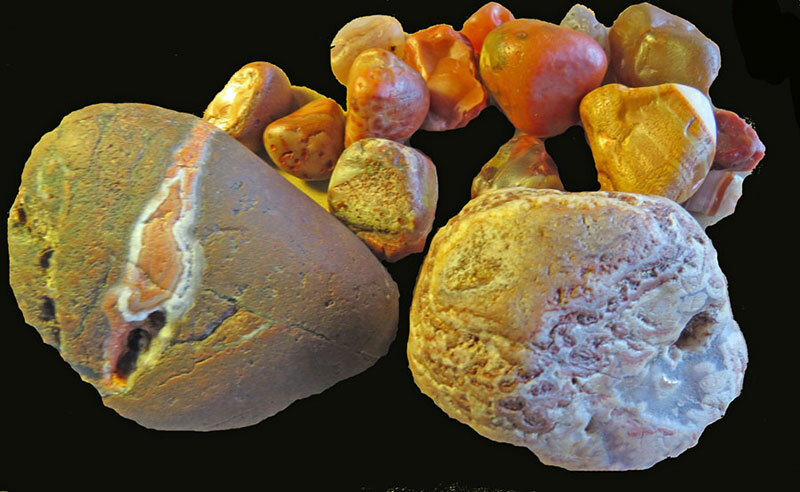 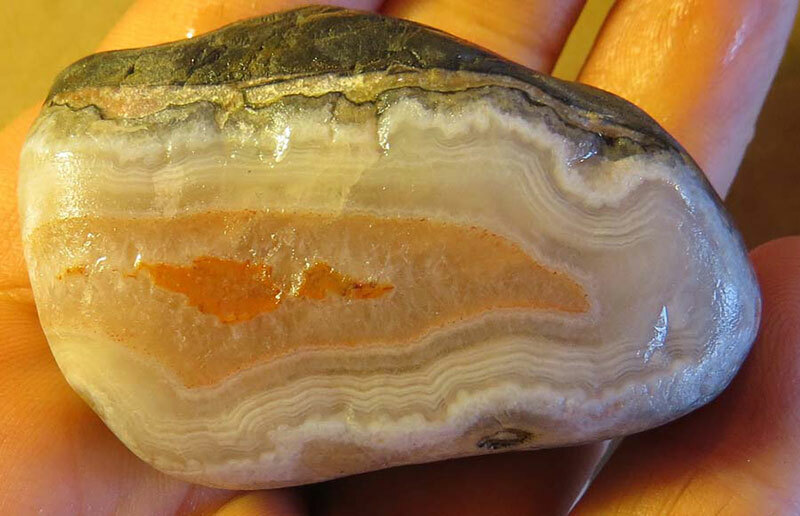 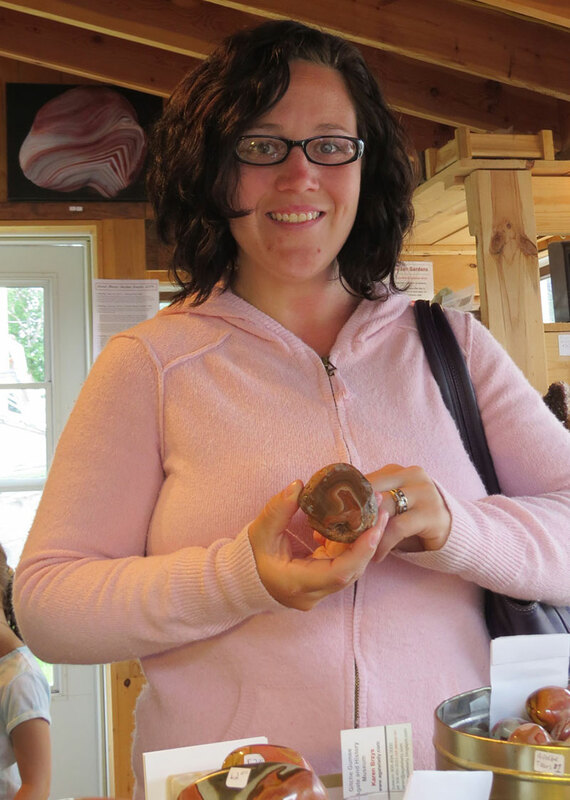 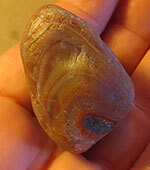 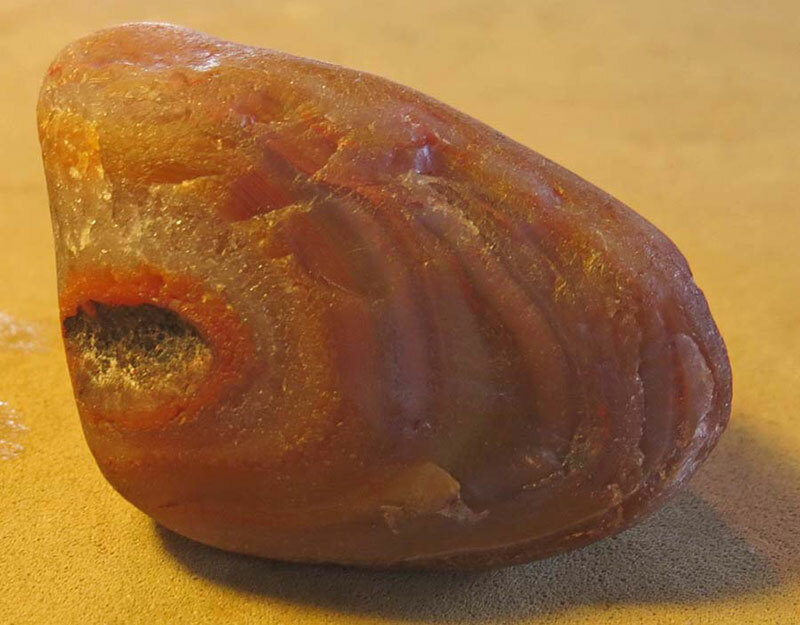 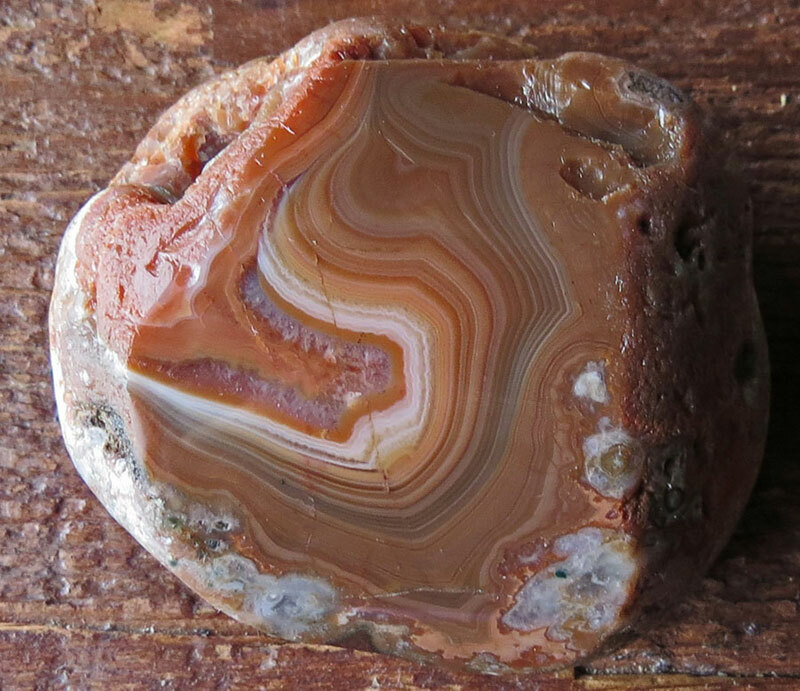 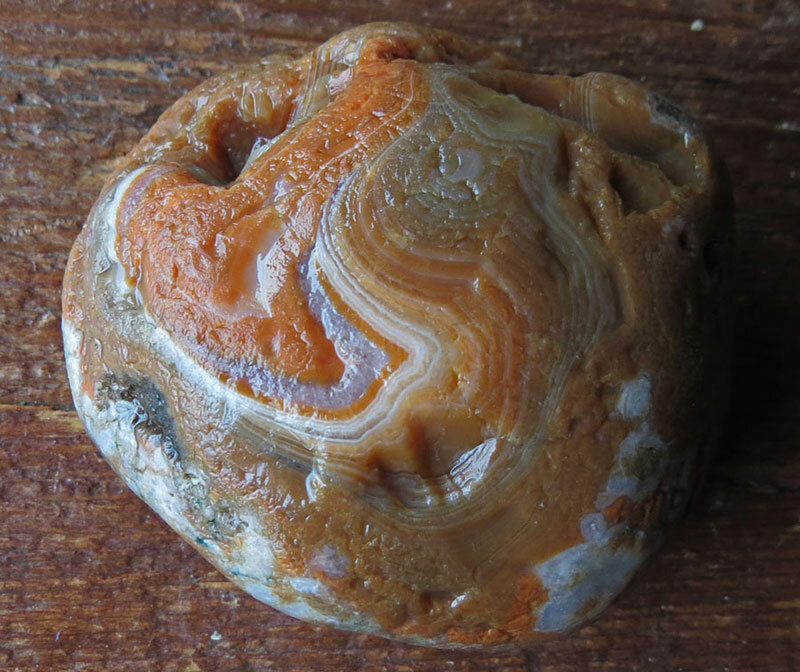 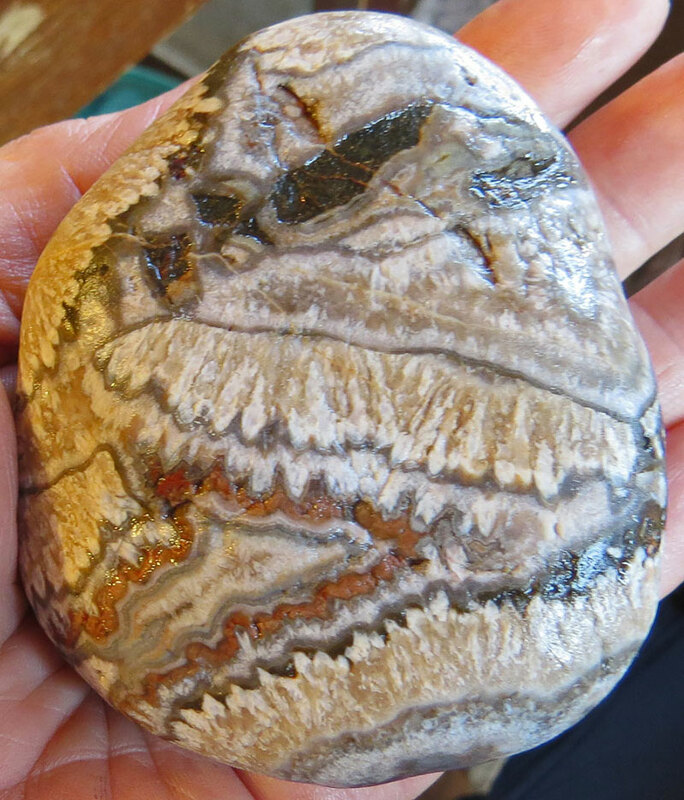 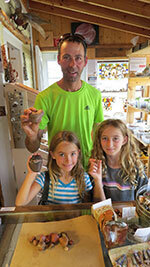 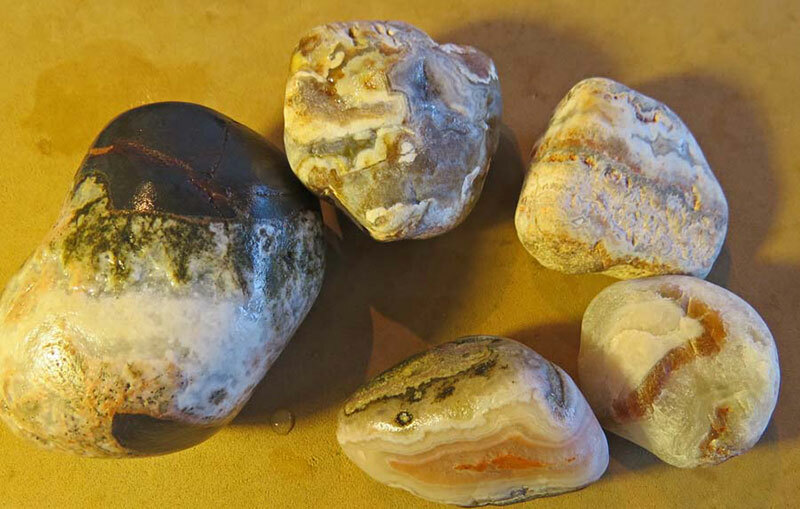 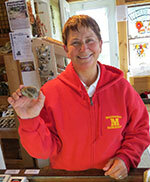 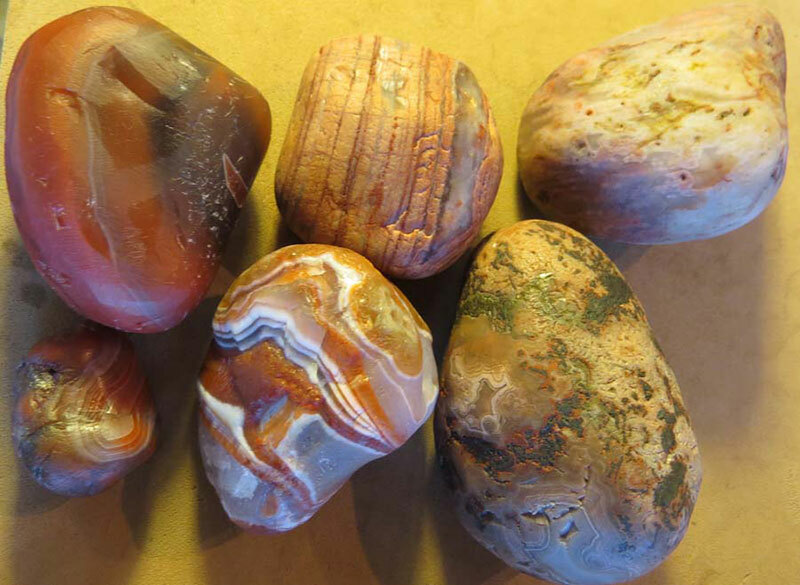 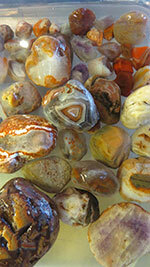 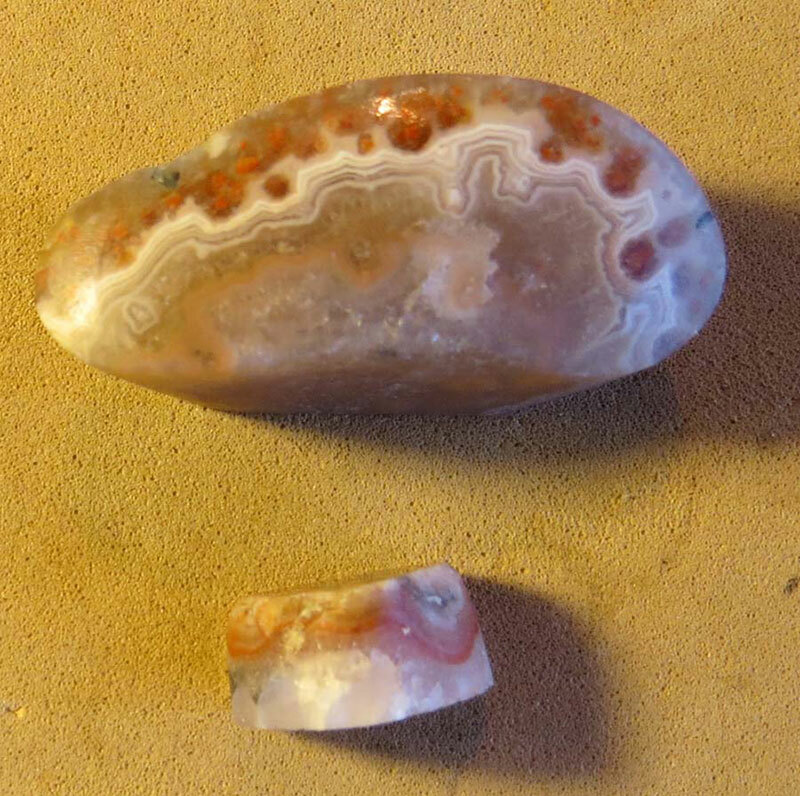 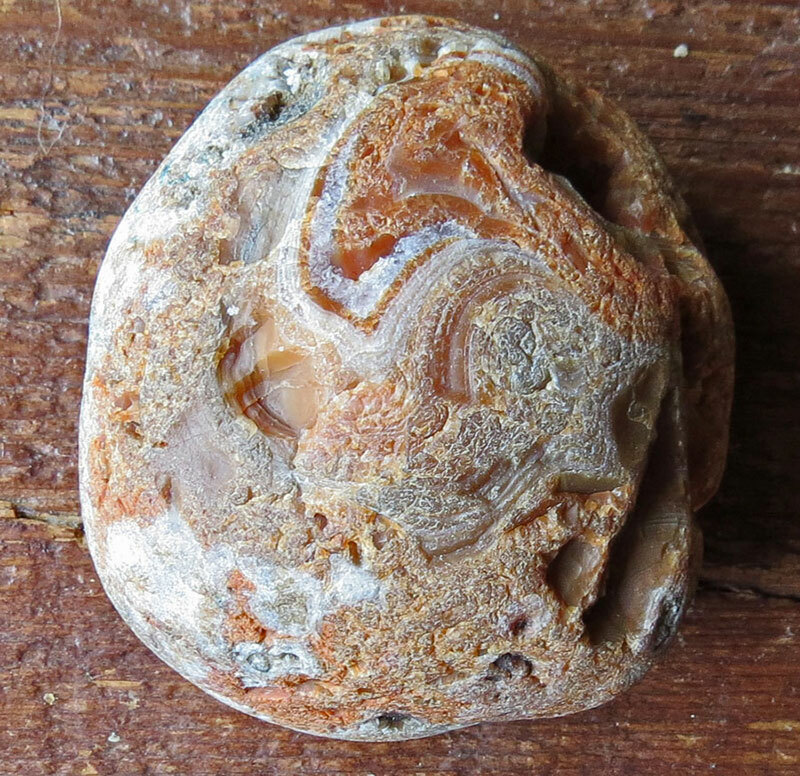 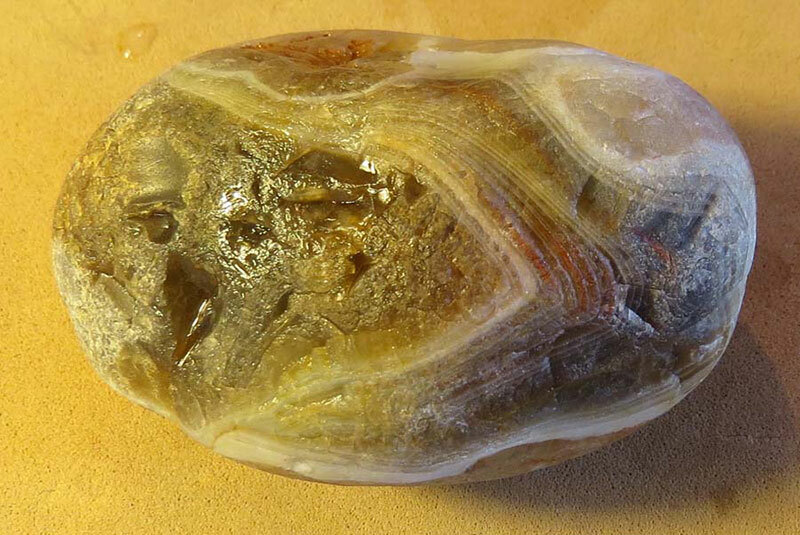 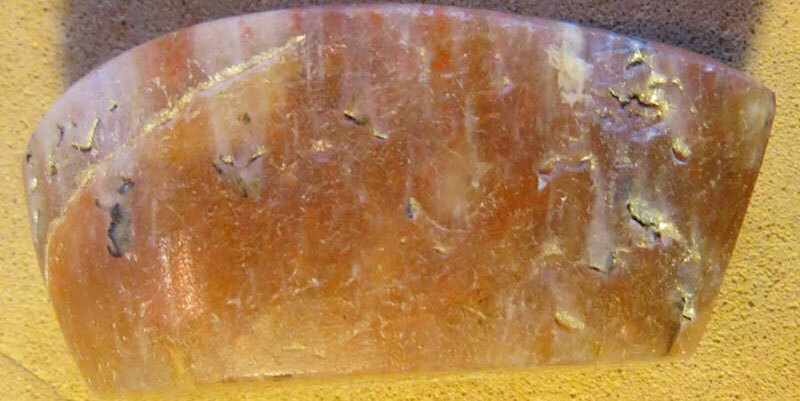 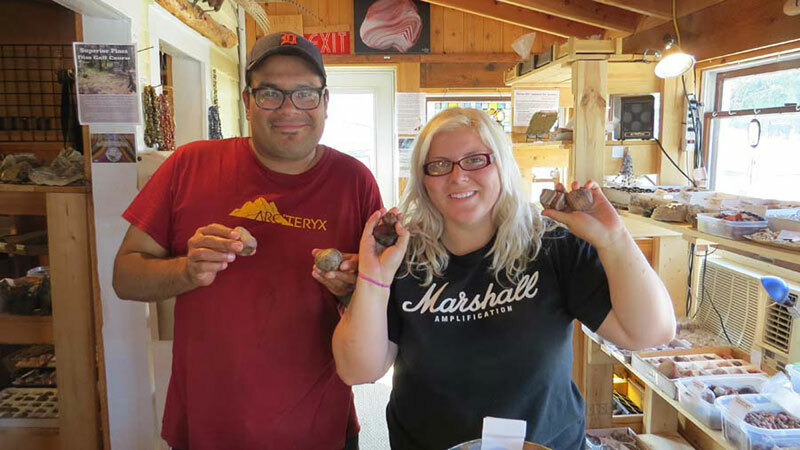 If these are your agates and you are not Janel, please send me an email to Karen@agatelady.com.